It’s not hard to get excited about Epcot’s International Food & Wine Festival. Delicious food, wine, and beer from all over the world in one place. But what if you have the kids with you? They may not be as excited to try the delicacies from the different countries. 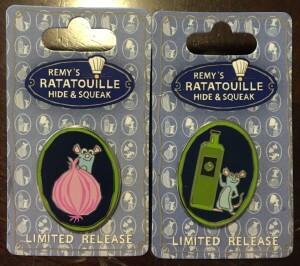 Get the in the spirit by going on Remy’s Ratatouille Hide & Squeak. 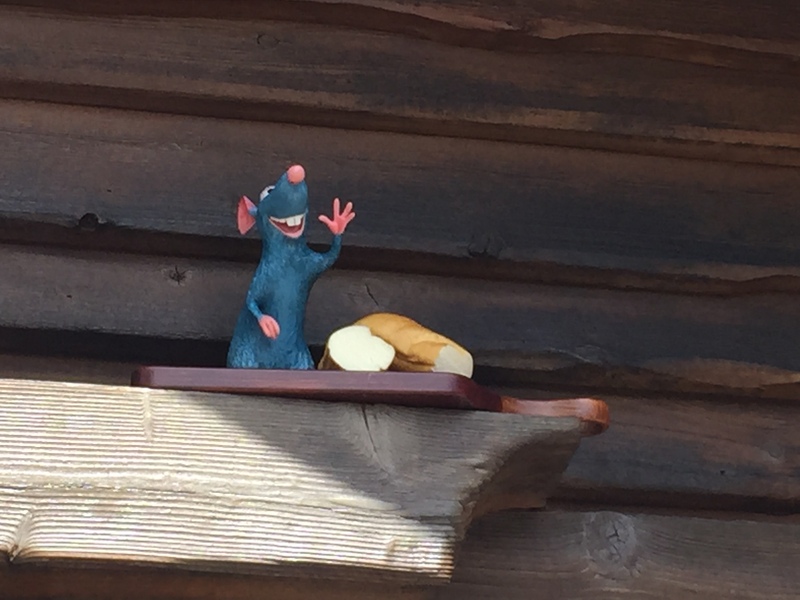 Remy’s Ratatouille Hide & Squeak is a fun game where Remy is hiding all around the World Showcase with his favorite ingredients. 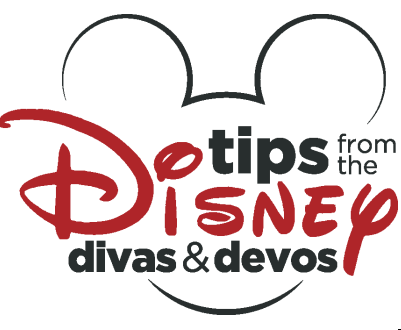 To get the full experience (and find all the ingredients!) you need to purchase a map and sticker pack. Each pack is $7.95 plus tax. This includes the map, stickers and the prize pin. There are several places to purchase the maps. You can get them at the Festival Center, Pin Central, Port of Entry, or World Traveler. Port of Entry was the least busy and we were able to quickly get our maps. We were also able to pick up our prize pin when we purchased our maps if we would have liked. We opted to wait until our maps were finished so that we “earned” our prize. Each Remy is holding a different ingredient. 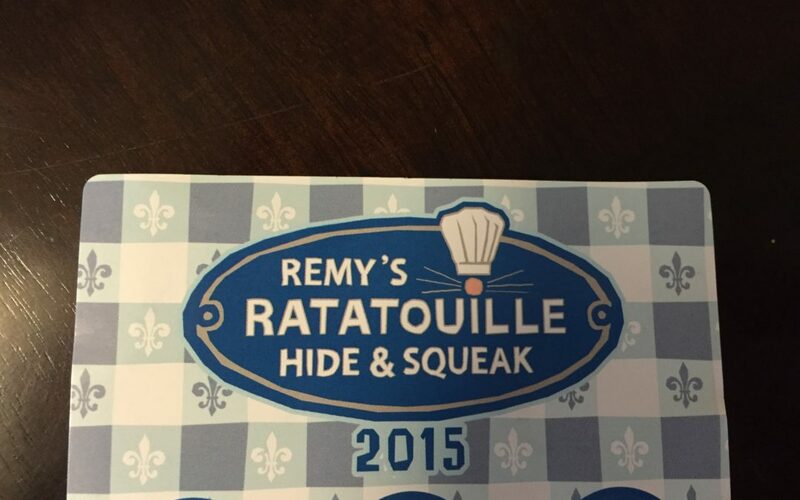 When you arrive in each country Remy will be holding a different ingredient. Each ingredient matches the stickers. 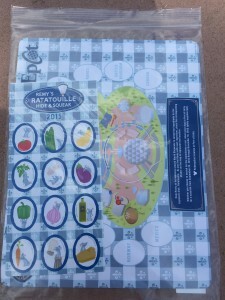 Once you locate Remy, find the coordinating sticker and place it on the map. My four-year-old had no trouble naming most of the vegetables. The ones she couldn’t name she easily matched with the stickers. Remy’s Ratatouille Hide & Squeak is not just for kids. Anyone who wants to purchase the map is able to enjoy the fun. There is no limit to how many maps you can purchase. Each map gets you a prize pin (pin’s may vary on days and while supplies last). You can always skip the map and search for them on your own. There is one in each of the permanent countries around the World Showcase. There are booths/vendors for other countries specifically for the festival, but those are not included in the hide & squeak. 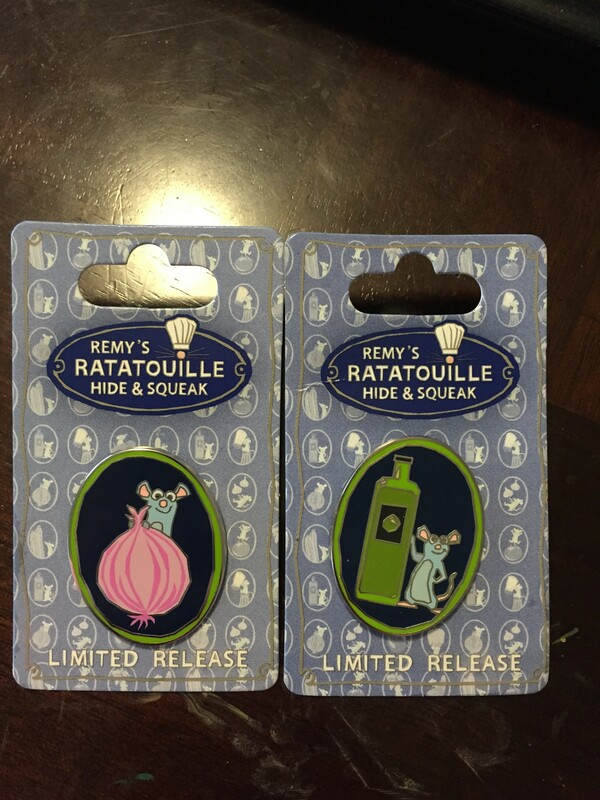 My kids had a lot of fun finding the Remy’s. 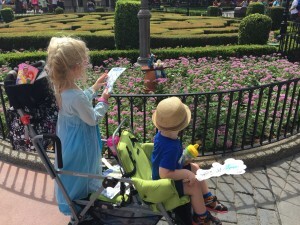 However, we were there on opening weekend of Epcot’s International Food & Wine weekend. It was hot. It was crowded. Not only were there lots of people there for the festival, there were many groups drinking around the world. 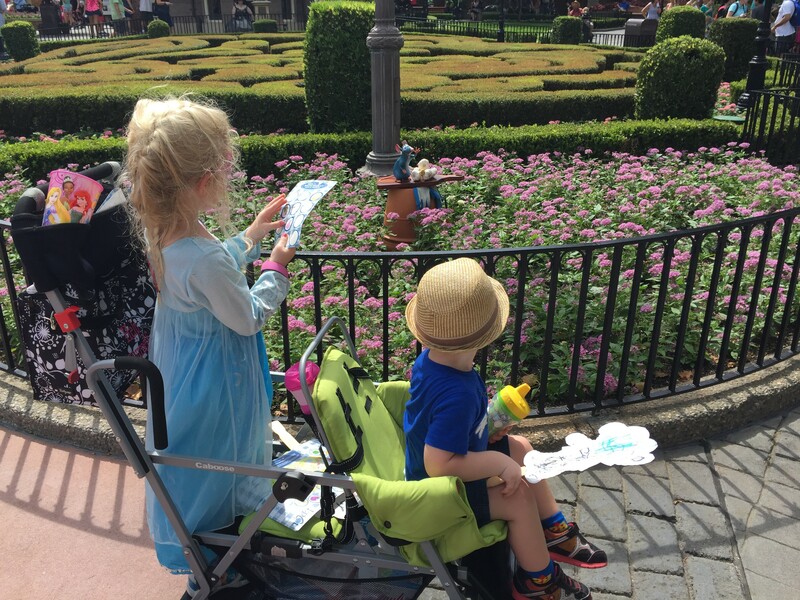 The atmosphere was fun, but it was a little difficult pushing a stroller around all the long lines. The daylight is your friend. This is an adventure that is best done during the day. I’m not sure how easy Remy would be to spot at night. Remy is life-size. Ok, maybe not exactly life-size, but he is only about 10-12 inches tall. He’s not the easiest little guy to find. Don’t forget to pick up your prize pin. They are a great souvenir to add to your collection and a good reminder of your hide and squeak!